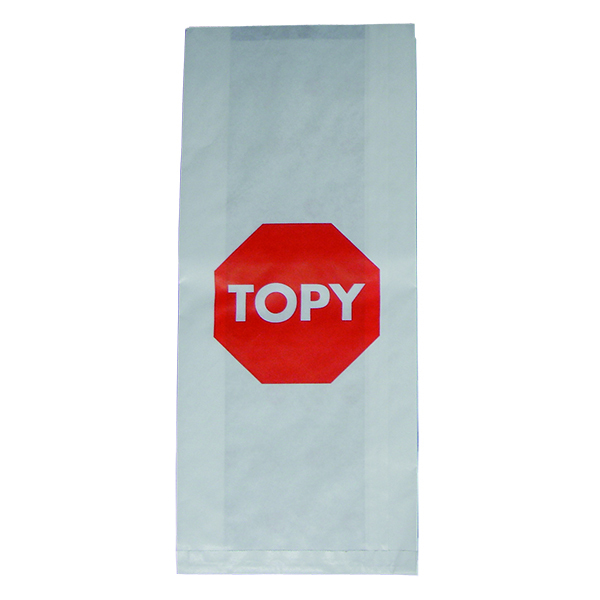 Topy Plastic Bags available in two sizes. Bundle 100. 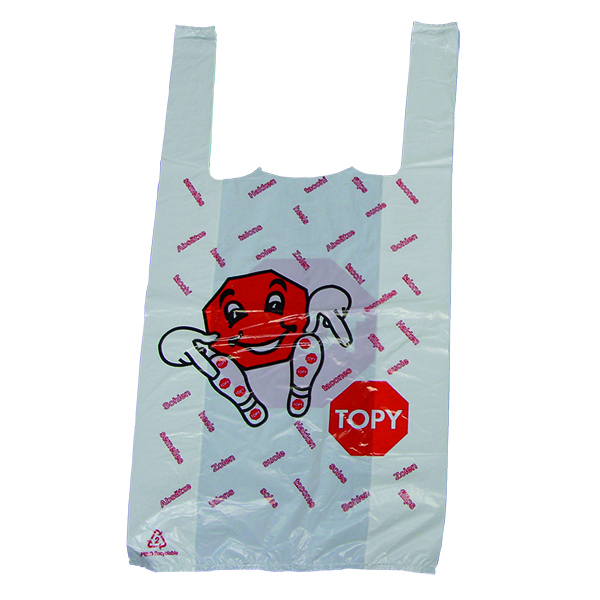 Standard – 60x500mm. 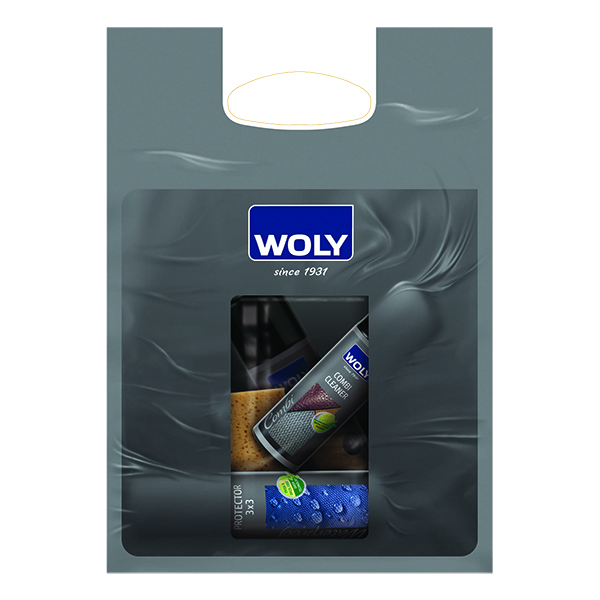 Large – 70x630mm.